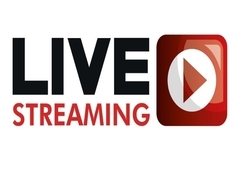 The Town of Stellarton will begin Live Streaming of all Council meetings to YouTube on the Towns Page beginning April 16th, 2018. Each video will be available for future views on YouTube. 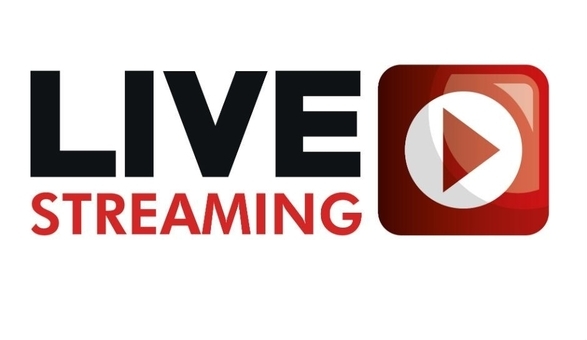 To keep up to date or to be notified of a Live Streaming please subscribe and hit the notify button.